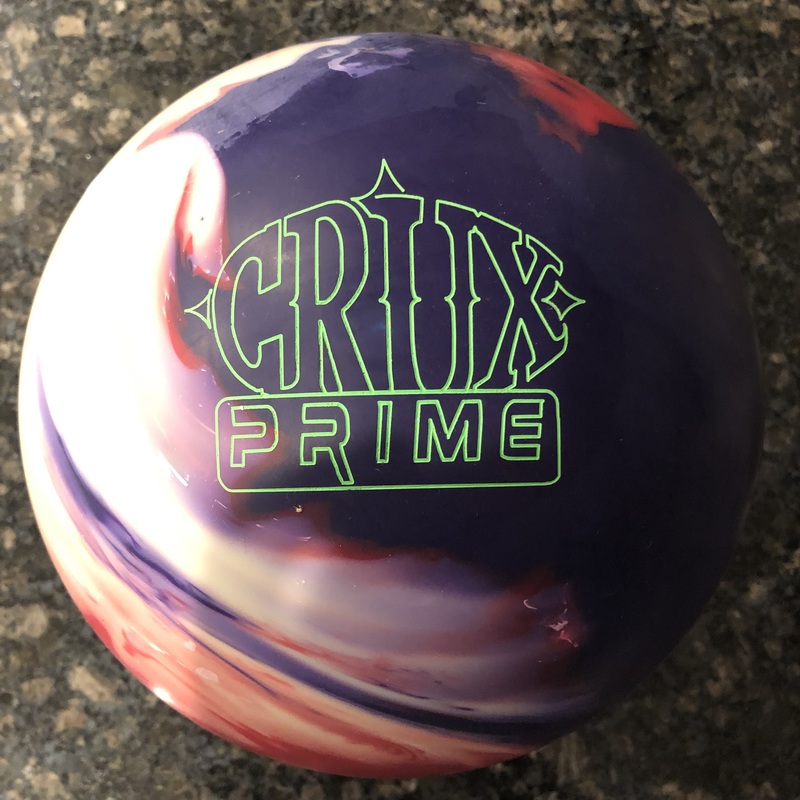 The Roto Grip Hysteria sits in the HP3 line and simply offers great value. The Hysteria uses what’s known as the 67MH solid core. It’s finished 1500 grit polished which is unique for out of box solid coverstocks. The new core is called Late Roll 69. RG is 2.58 and diff is .049. Very interesting looking piece. Roto Grip mentioned the Nomad Dagger when discussing what their hopes were for the Hysteria. I’m here to tell you they are pretty close! 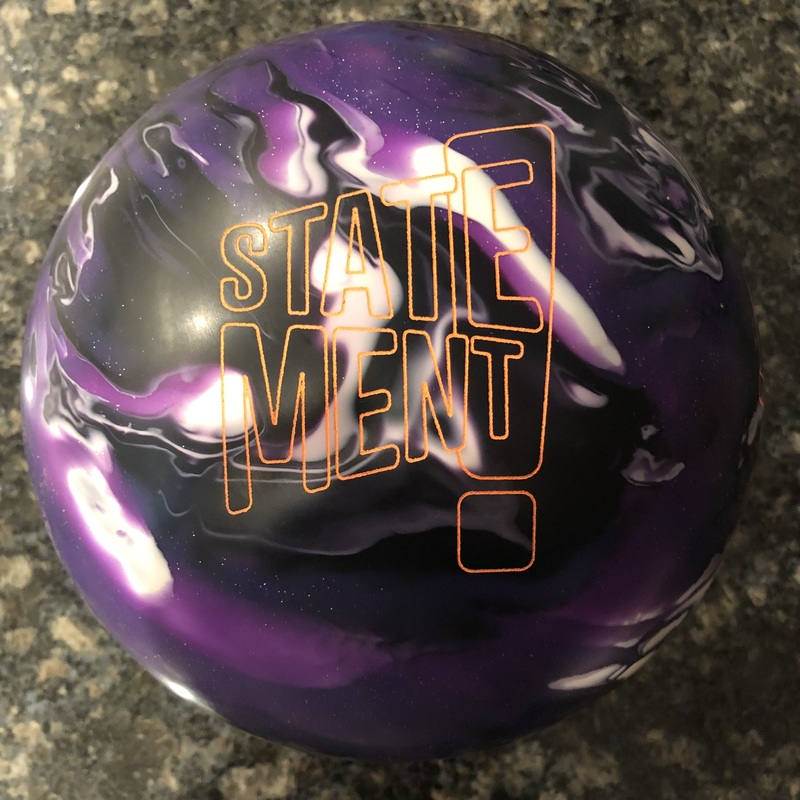 To me, the Storm Hy Road and Roto Grip Nomad Dagger are two of the best ball motions I’ve ever seen in terms of benchmark motion. The Hysteria is definitely in that mold. Good length as is typical for Storm/Roto Grip covers. The nice thing here is that they’ve polished a solid cover so it has teeth underneath offering a smooth but strong motion. While the core seems to have specs to say it’s a longish core, it rolls very nicely. Smooth transition with punchy, booming backends. Very reminiscent of the balls I mentioned. 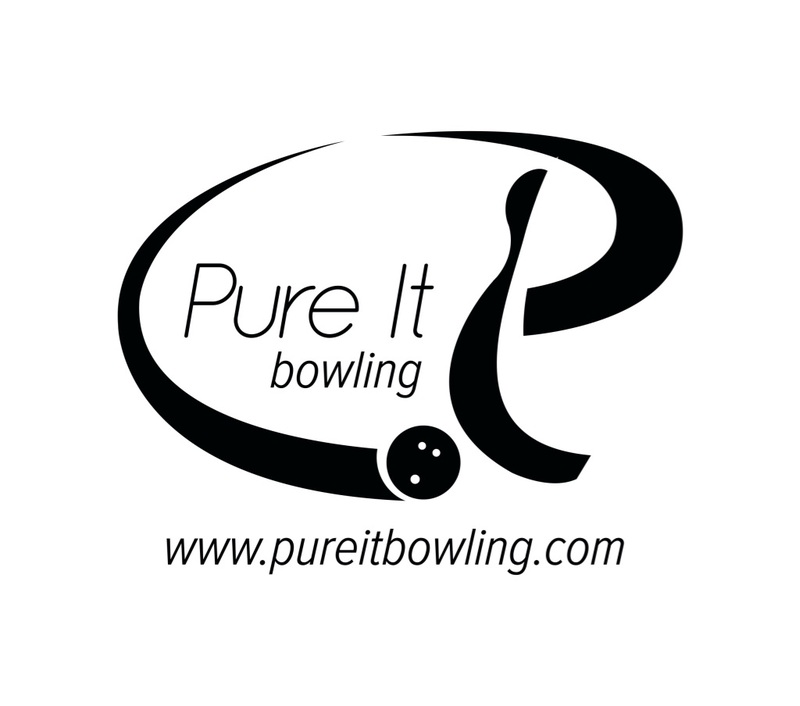 So the shape offers good length, smooth visible transition, and a strong move on the backend. It seems to blend the end of the pattern which is a hallmark of a great benchmark ball. Meaning it doesn’t react extremely quickly off the dry. It has medium reaction speed off the dry but strong nevertheless. That’s the perfect blend. 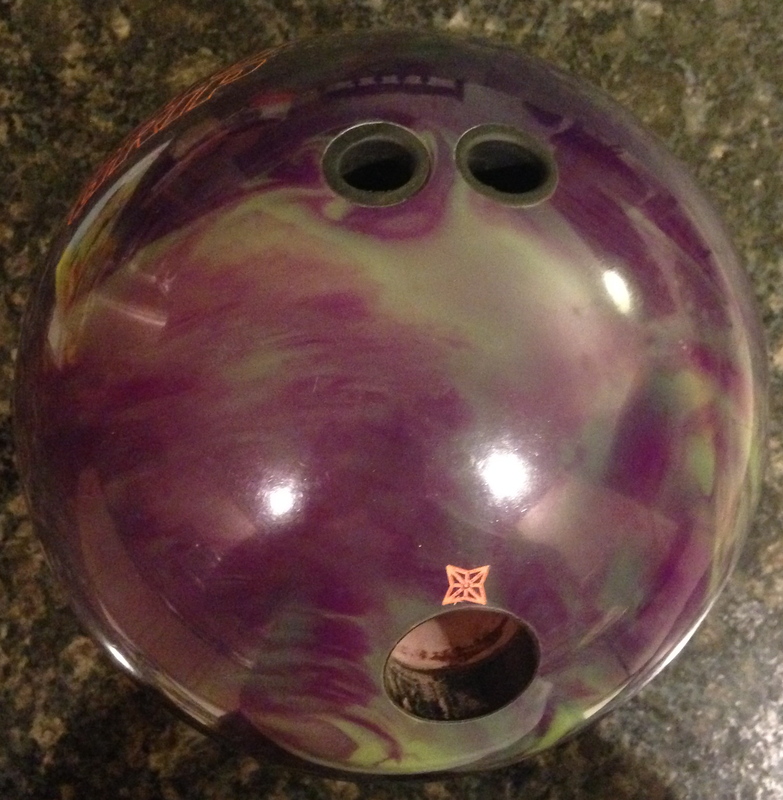 It stores plenty of energy for the pins which is another hallmark for Storm & Roto Grip equipment. 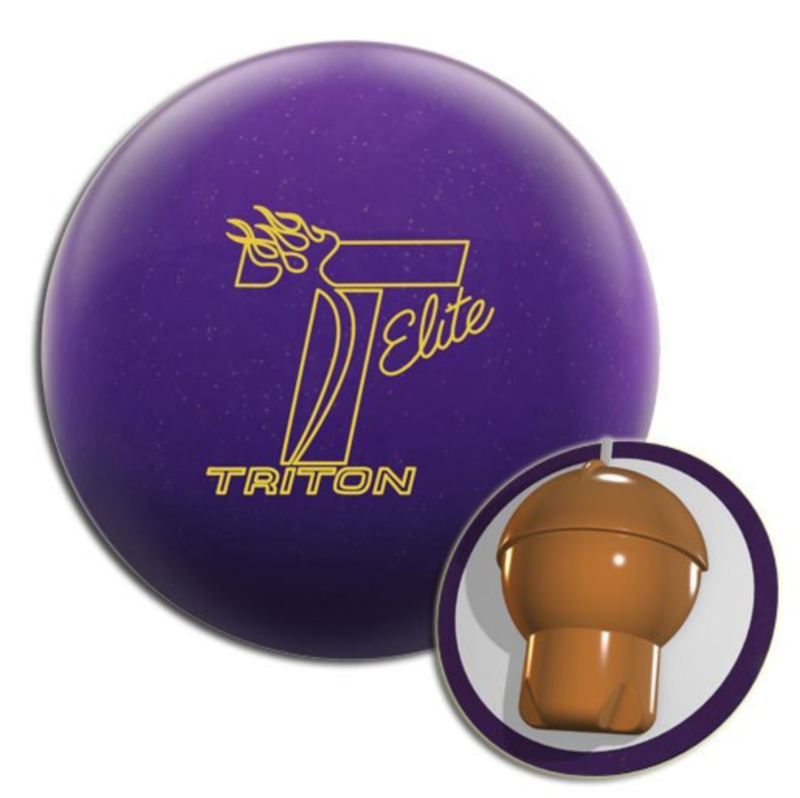 All that gives it a versatile, strong, and continuous motion that a lot of bowlers are going to like. While I was a little disappointed with how quickly the Nomad Dagger went off the market, I’m extremely happy to see this piece released. In the end, amazing! The track above is for the lefty Coach T. The “ideal” line on the test lane was 12 to 6 at about 18mph at release. This house uses a fair amount of oil. The Roto Grip Hysteria generated about 5 degrees of entry angle for me from a breakpoint of 40.32 ft. That’s actually a tad earlier than the end of the pattern as is typical when you move your line further outside on a house shot. 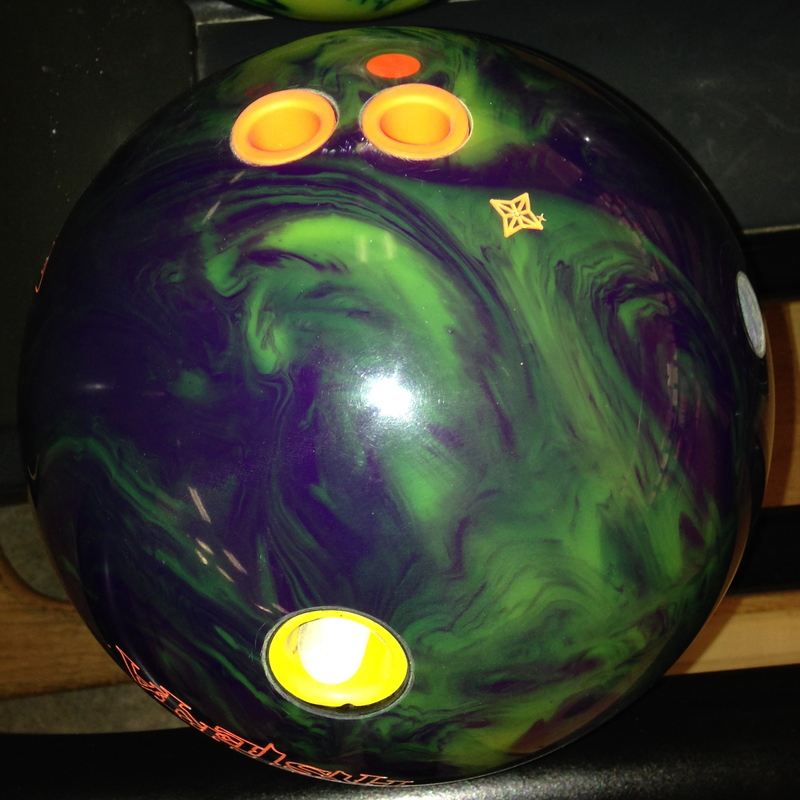 That shows you the ball offers good length while still having a fair amount of pop off the dry. From deeper lines with slightly slower speeds, entry angles of 6 degrees or more were easily attainable. In addition, as you move your breakpoint in, you will easily see the breakpoint push further down lane as the polished cover will not have massive bite in oil. 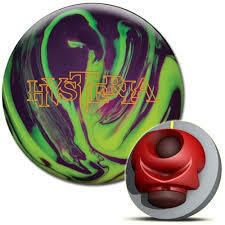 In comparison to the Roto Grip Disturbed, how predictable is the Hysteria? I’m looking for a ball that can get past the heads and still has a smooth and predictable ball motion. The Hysteria will give you a clean look in the heads when the Disturbed is too much but will still offer a strong punch on the backend. It can flip pretty good so I’ve been playing with surface to see if I can make it a bit more smooth. My layout was intentionally on the flippier side but you can definitely fit the Hysteria below the Disturbed with the right layout.